The latest knife sharpeners are far better than the old units, simply because they are more effective in sharpening and they require less time. However, some of them are too big or complicated to use. I was able to find and use the KitchenIQ 50146 Knife Sharpener and I must say it is completely different. The best part of this unit is the fact it is very small, so it is practical. At the same time, it is very simple to use, so beginners can use it as soon they get it. On the other side, it is more than just affordable, but it can last for many years. The main advantage that makes this unit better is the adjusting system. It is so simple that all you need to do is to push and turn knob. 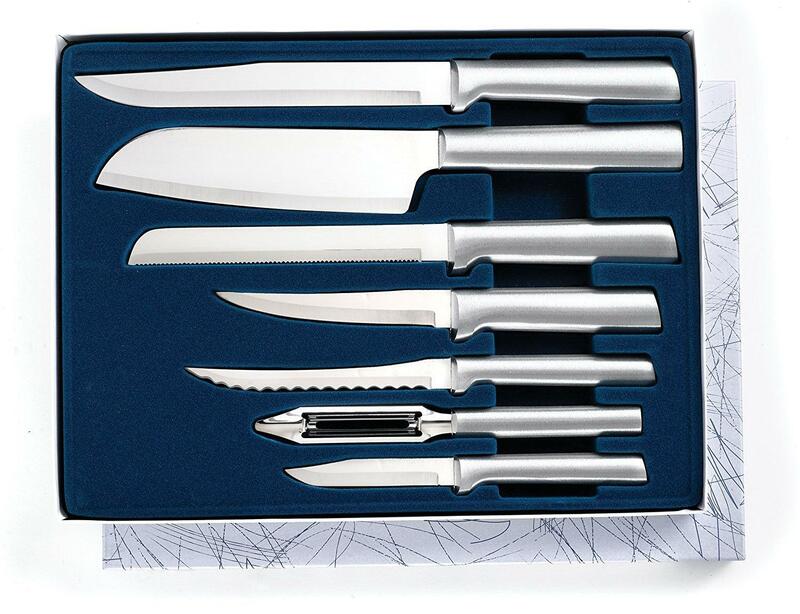 However, this system is precise and it can make any type of a knife 100% sharp and can restore it to factory sharp standards. In addition, it is very quick, so all you need to do is to draw a knife a few times. 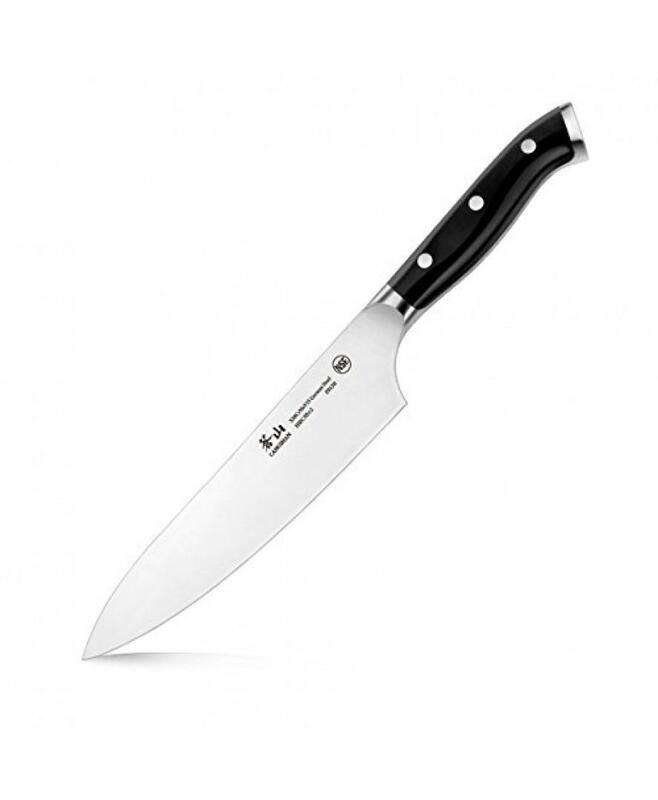 Due to the fact the manufacturer used the best materials to make sharpening components, this model can be used for all types of knives, including the latest models, so it can be used in modern and high-end kitchens. Adjusting allows you to adjust the angle so you will make sharpening more effective and you can correct minor damages and issues on a knife. 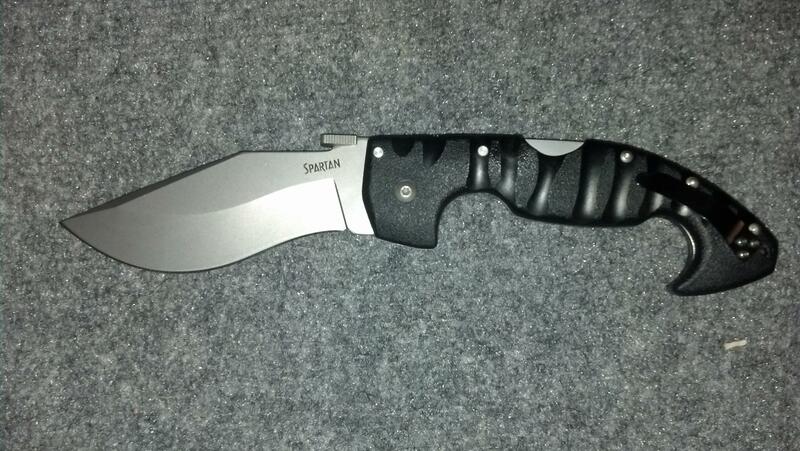 At the same time, this allows you to polish a knife and make it perfectly sharp. Despite the fact this sharpener is small and more than affordable, it has been made from durable materials. 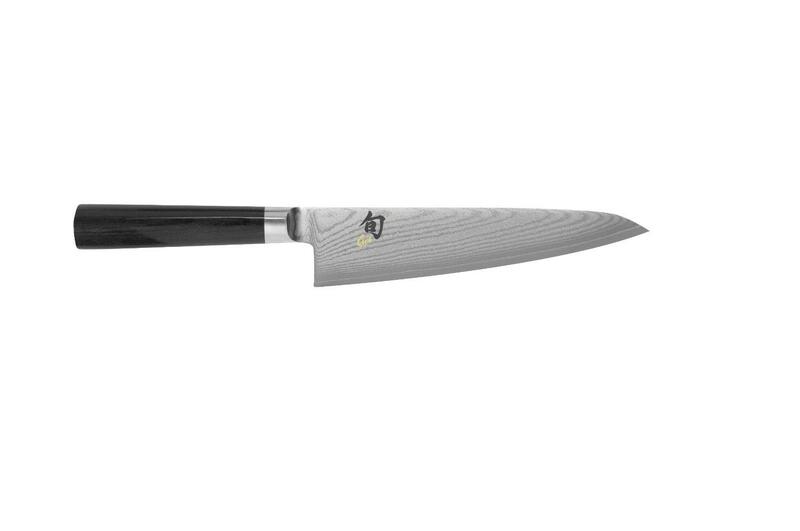 In fact, the sharpening components are ceramic, so they can withstand any type of use and they will last for a long time, longer than other products of this type have to offer. As aforementioned, this allows to the sharpener to be used for all types of knives, so even those made from exotic metals can be sharpened with this model. On the other side, the frame is made from aluminum, so the entire sharpener is very light and it can be used on remote locations. If we add the fact it is small and it can be placed in any draw, this is a great sharpener perfect for all types of use you have on mind. 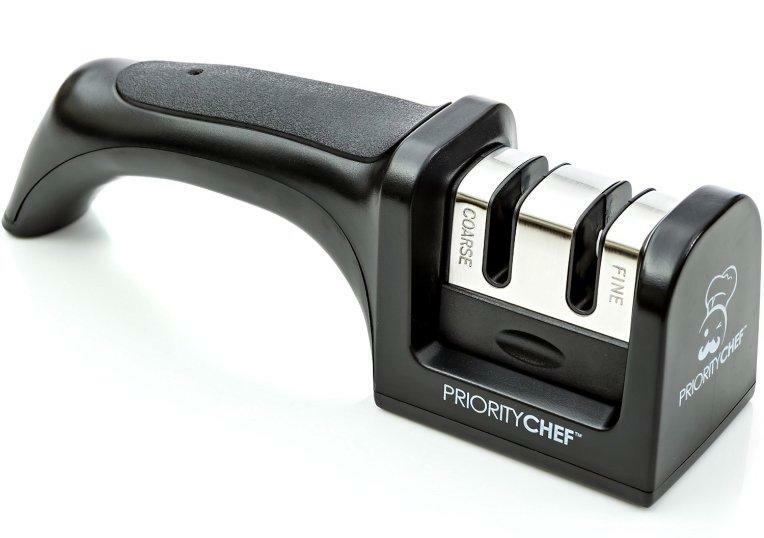 Due to the fact most chefs, including myself, like sharpening several knives at the same time, the manufacturer of the KitchenIQ 50146 Knife Sharpener used soft materials to layer the handle. 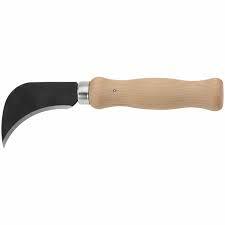 As the end result, the handle is very pleasant to use and it won’t cause wrist fatigue, so it can be used for a long time. In addition, this addition makes the entire product better and simpler to use. KitchenIQ 50146 Knife Sharpener is more than appreciated due to the fact it is fully adjustable, so it can be used for all types of knives. It has 4.2 out of 5 star rating. 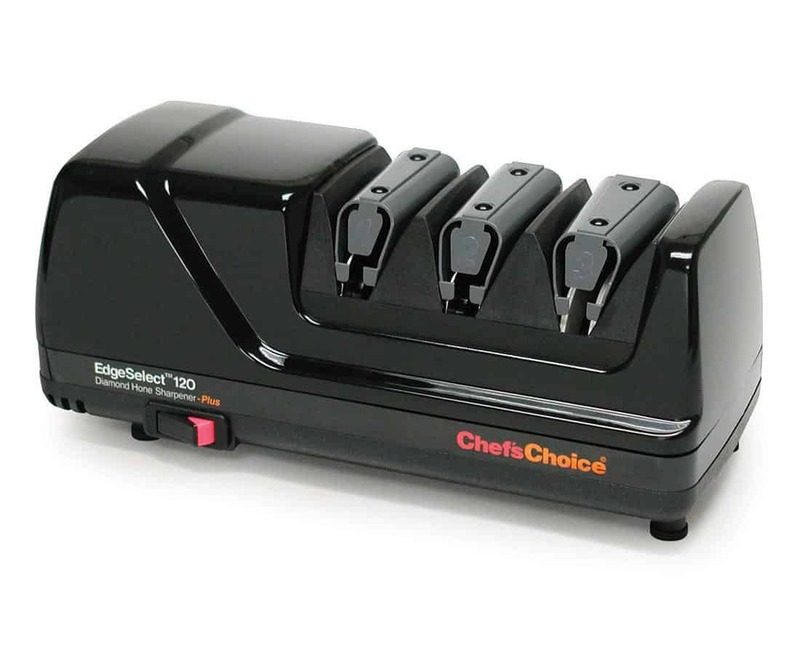 The KitchenIQ 50146 Knife Sharpener is probably the best choice you can make, simply because it is practical, easy to use and it costs way less than similar products. 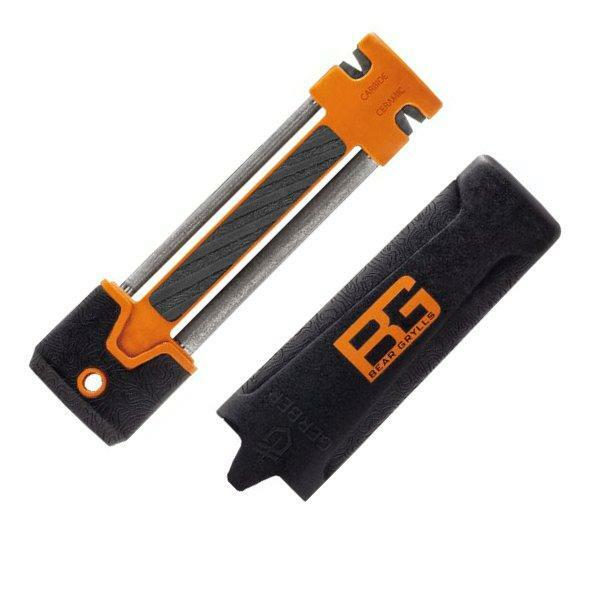 On the other side, it is a professional knife sharpener, so it can be used in demanding and high-end kitchens.